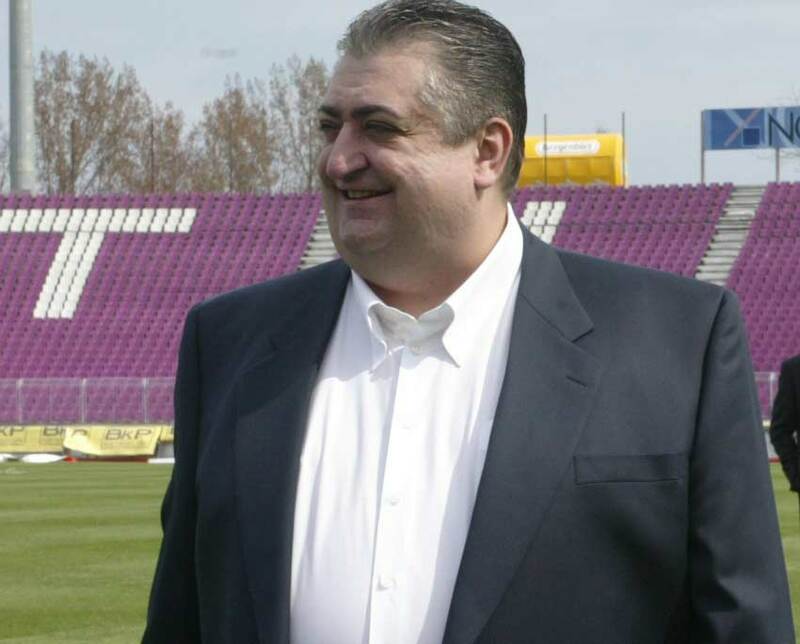 Following the sacking of Gigi Multescu, Ceahlaul’s owner started to look around for a foreign coach interested in taking up such a difficult job. Apparently, he immediately found one, as Zoran Filipovic – the former coach of Montenegro’snational team – is expected in Romania to hold talks with Gheorghe Stefan and to follow live the team’s next official game, away at Dinamo. After 19 rounds, Ceahlaul is at the bottom of the standings, with only 13 points, five less than Gloria Bistrita, who closes the safety zone. With speculation rising that he might be thenext coach sacked in LigaI, Ioan Ovidiu Sabau should feel slightly more secure, after the public backing received from club owner Marian Iancu. But only slightly more secure :-). Pawel Golanski (27) will hold yet another talk with Steaua’s board, hoping to extend a deal that expires at the end of the season. The Polish full back has been offered one, but he is reluctant to accept 140.000 EUR / season (20.000 EUR over Steaua’s recently announced salary cap) and has already instructed his agent, Jaroslaw Kolakowski, to look around for other interested clubs. 20 names for the Under 21 Did Mandorlini fall asleep during CFR-Steaua?